We are one of the most reputed exporters of Dyes, Pigments, Ultramarine Blue, Optical Brighteners, Chemicals Etc. These products find application in various industries such as Textile, Paint, Plastic, Paper, Leather, Agriculture, Chemicals. 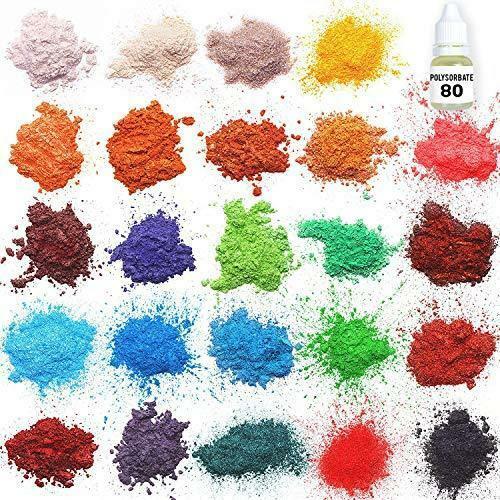 We are engaged in exporting Chemcial Dyes, Pigments, Ultramarine Blue Pigments, Optical Brighteners .These products are conglomeration of outstanding quality, consistency and purity. Furthermore, these products are suitable for usage in various industries such as Textile, Paint, Plastic, Ink, Paper, Leather, Agriculture, Chemicals etc and hence, are in great demand.